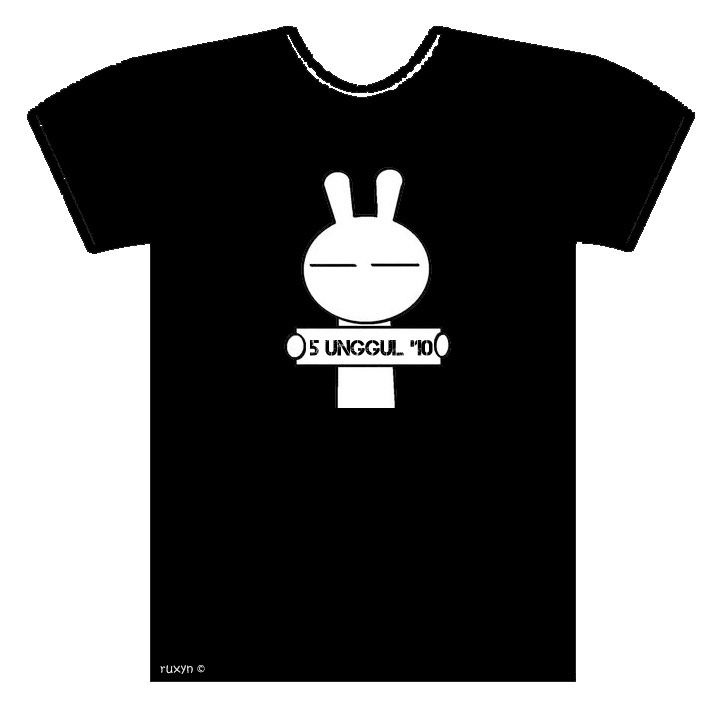 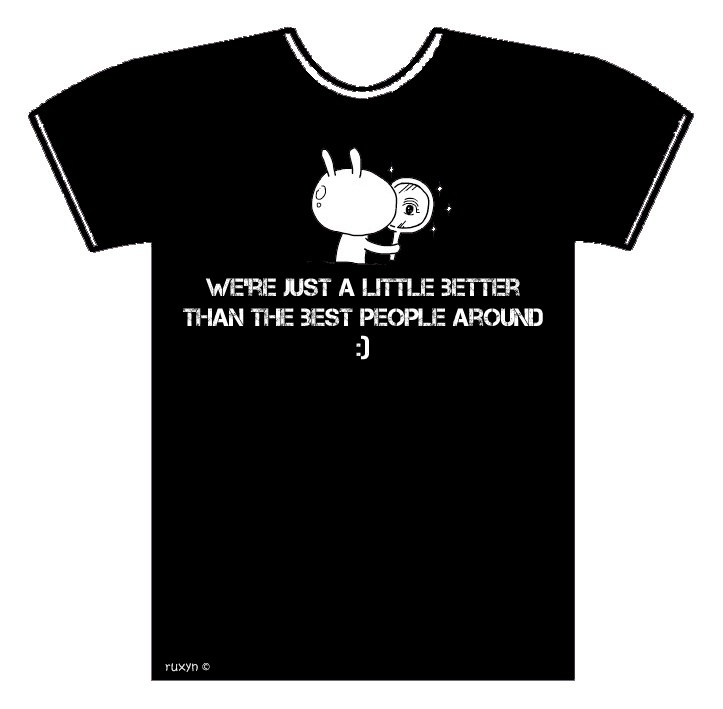 Surprised, I used tuzki to design my class t-shirt and it got chosen. Black instead of pink :( Cause no size available. We want pink :( even guys. 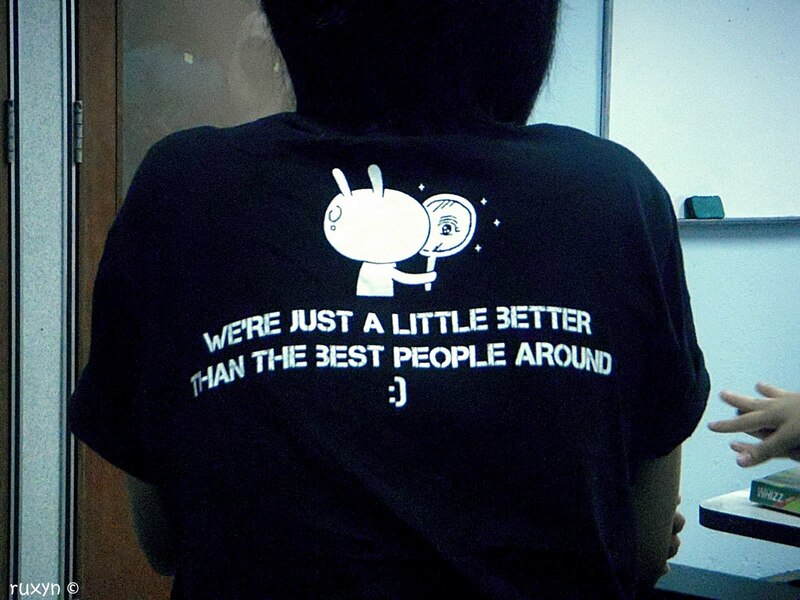 Yeap, we're just a little better than the best people around :) That's 5U.